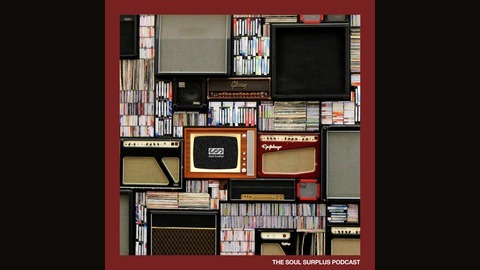 Welcome to The Soul Surplus Podcast. Soul Surplus is a full service music production company. We create original music compositions for music producers, filmmakers, and content creators. We create quality royalty-free music that helps to jumpstart the creative process, without the hassle of sample clearance. On the podcast we discuss the in and outs of sample creation, music production, instruments and hardware. 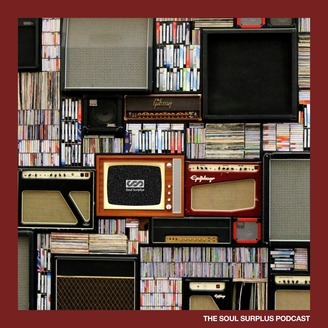 In this very special edition of the Soul Surplus Podcast, we had the pleasure of interviewing an underground hip-hop legend. Mr. Len, who is most known as the DJ, Producer, and 1/3rd of hip-hop group Company Flow, came to the Soul Surplus office and chatted with Smythe about his career which spans multiple decades. You may not know that he also happens to be the older brother of Smythe! The two brothers talk through DJing, producing, owning a record label, working with well known names like Jean Grae, Murs, Chubb Rock, Living Colour, and more!